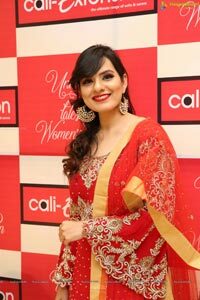 Hyderabad 5th April, 2019: Cali- Extensions one of the leading fashion boutiques known for its exceptionally creative and glorious Indian Ethnic fashion wear is a celebrated brand across Telangana. 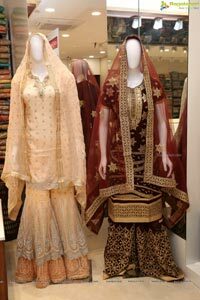 It stands one of the oldest and most reliable clothing stores, known for its unique, top quality, simplicity and extravagant artistry works that boast of cultural fusion, finesse & elegance. 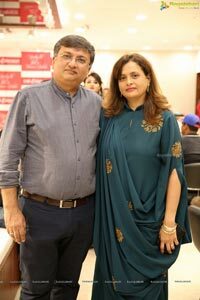 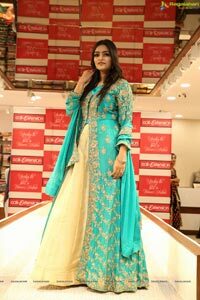 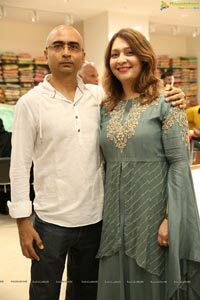 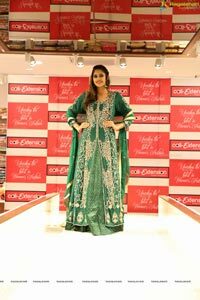 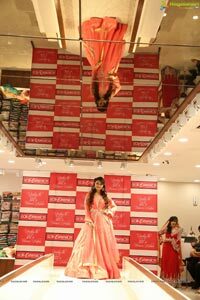 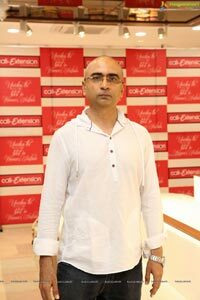 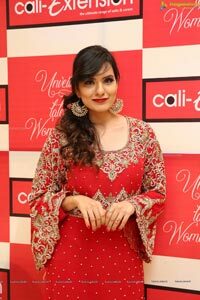 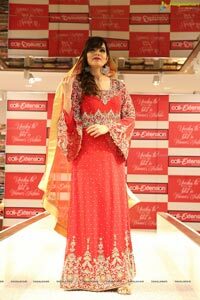 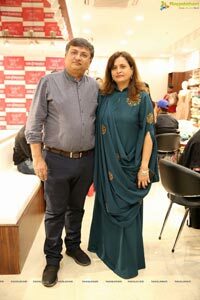 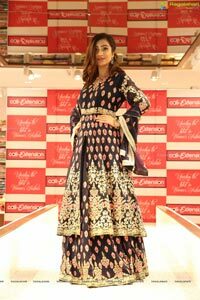 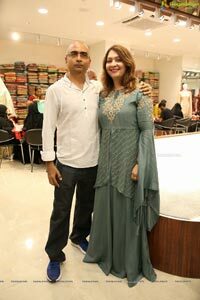 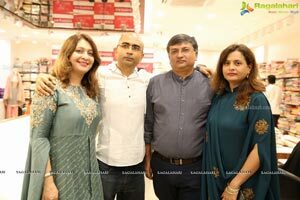 Cali-Shop Inaugurated its 2nd Store - "Cali-Extension” at OASIS PLAZA, TILAK ROAD giving fashion experts & haute couture followers another reason to celebrate this upcoming festive season with the latest designs in Party wear, Casual wear and Semi- casual wear collection at the new store. 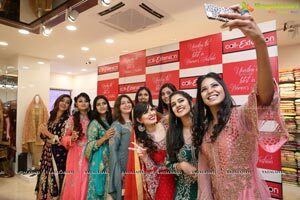 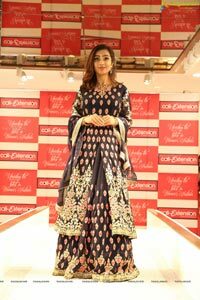 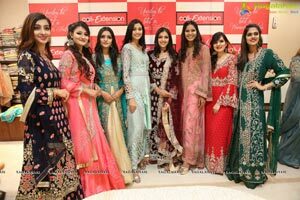 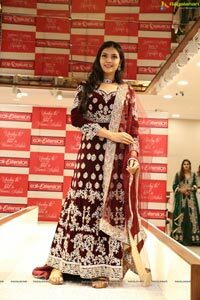 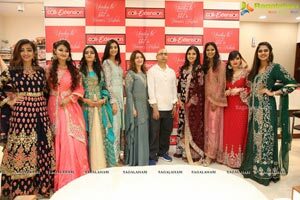 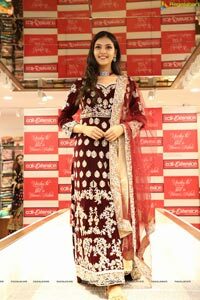 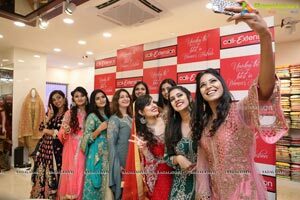 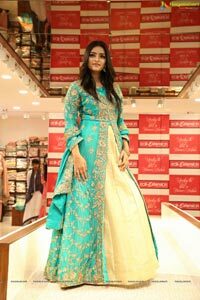 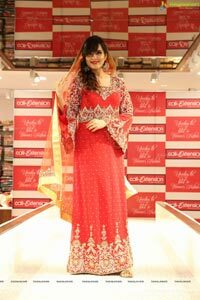 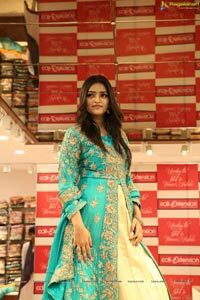 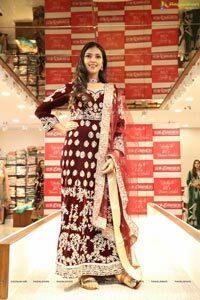 ACTRESS YASHU MASHETTY & MISS INDIA - TELANGANA - FINALIST ANDALEEB ZAIDI ALONG WITH TOP MODELS INAUGURATED THE SPECTACULAR SHOWROOM IN STUNNING OUTFITS HIGHLIGHTING THE EXCLUSIVE AND SPECIAL FESTIVE COLLECTION SHOWCASED AT THE CALI-EXTENSION SHOWROOM. 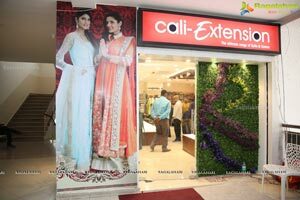 "Cali-Extension stands as a Trade Mark for the best quality in affordable prices. 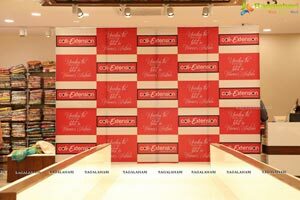 We ensure our customers are satisfied with the product at the price that we serve for. 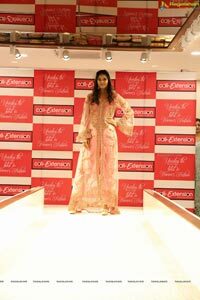 Our collection features trendy edge eye-catching hues and colors emphasizing on comfort keeping in mind season and trend", said Mr. Saleem Hirani, Director of Cali- Extension.